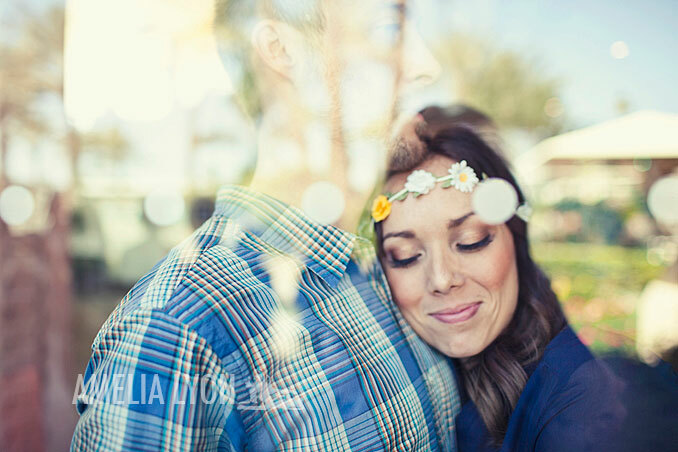 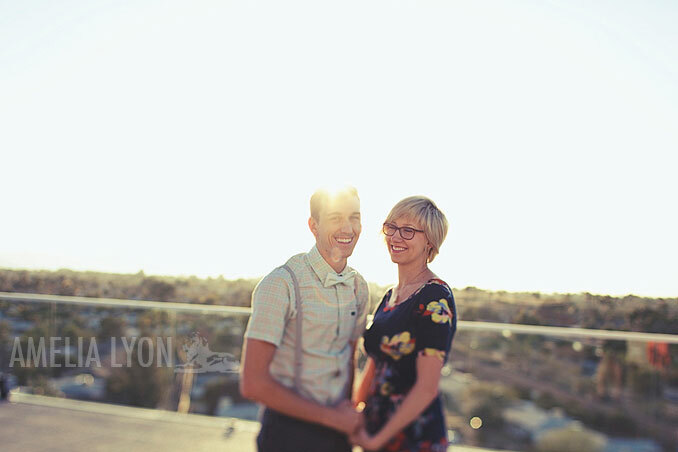 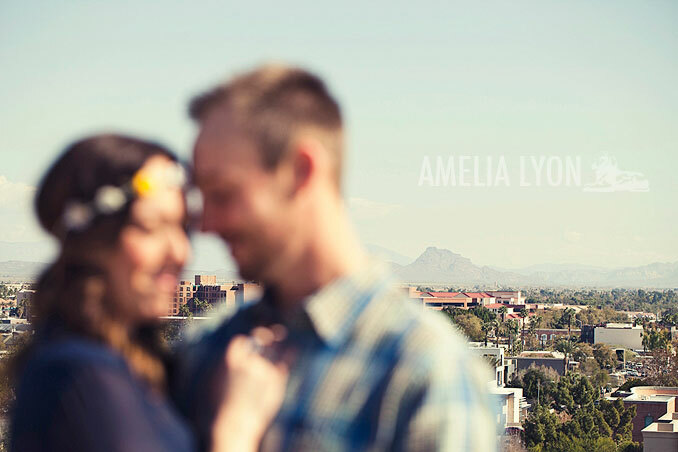 Justin and I had a super short, but super fun LYON-SHOP trip in Phoenix Arizona! 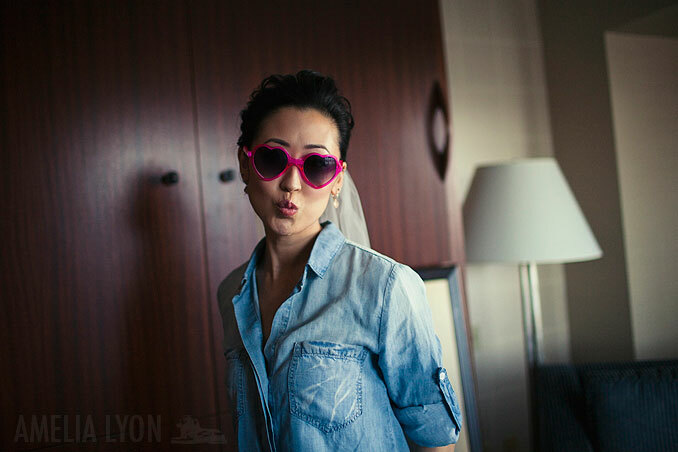 Loved the group of photographers that joined us that day at the Hotel Valley Ho, it was so much fun to photograph our models with such great style! 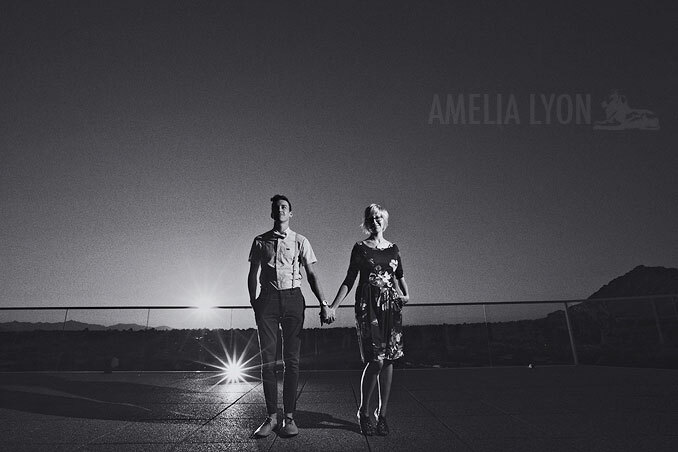 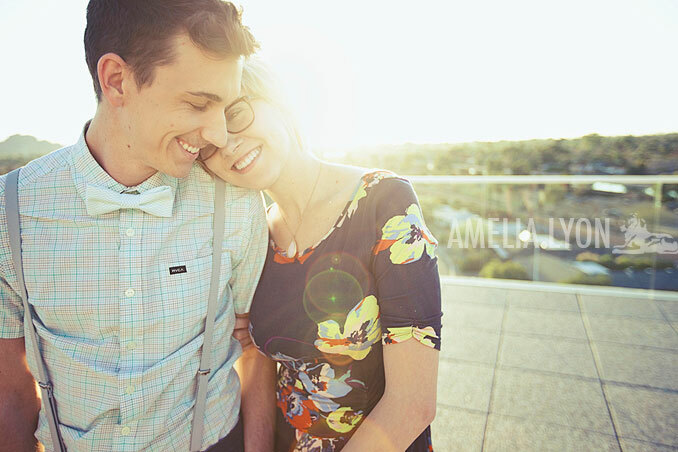 The first live shoot consisted of working with natural and available light when the lighting outdoors isn't quite ideal, posing/working with your couple, and having fun with lenses and shadows. 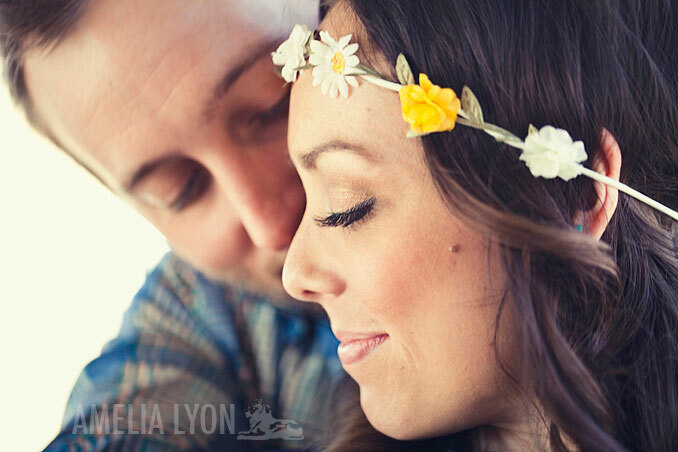 Thank you to Karen & Landon for being our first couple model and to Topher & Tiff for being our awesome second couple model! 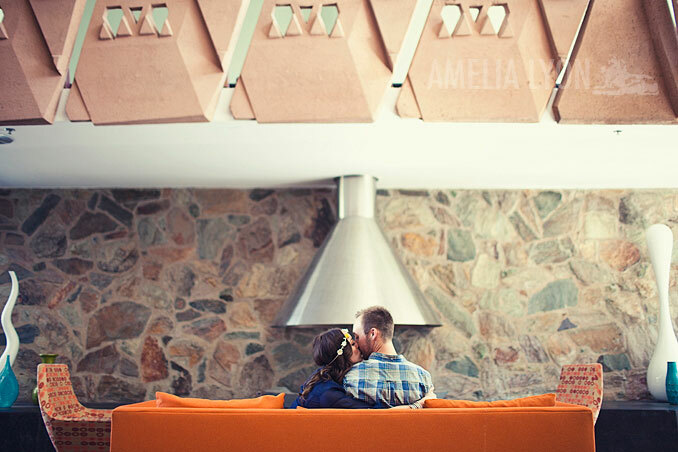 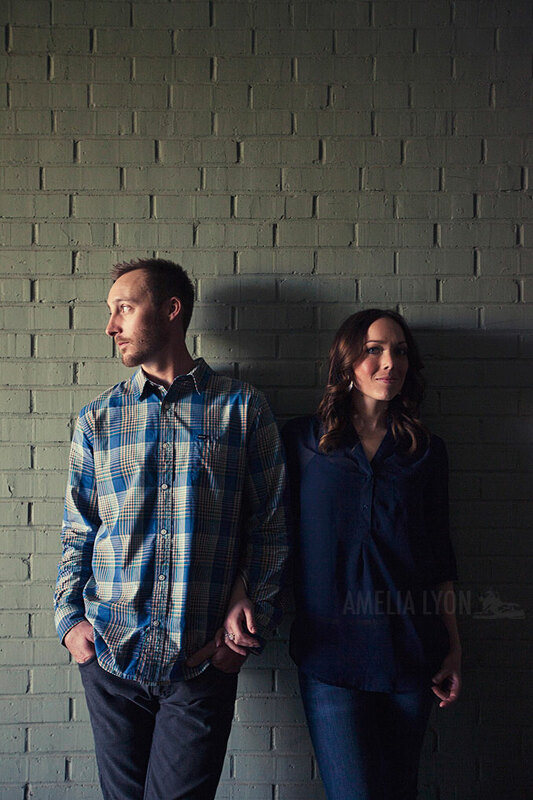 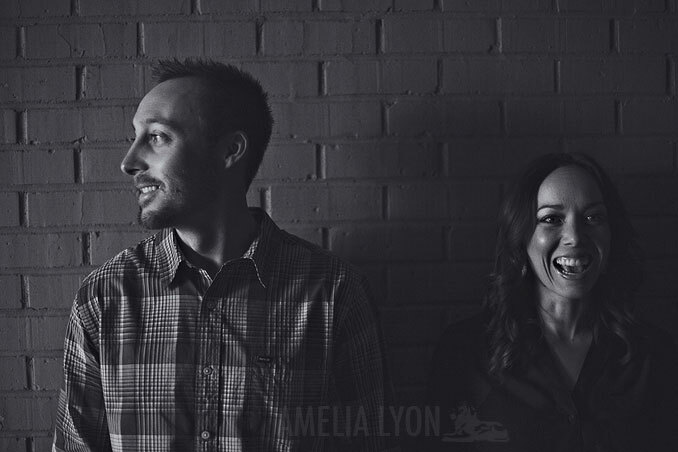 Want to learn more from us about running your own photography business?! 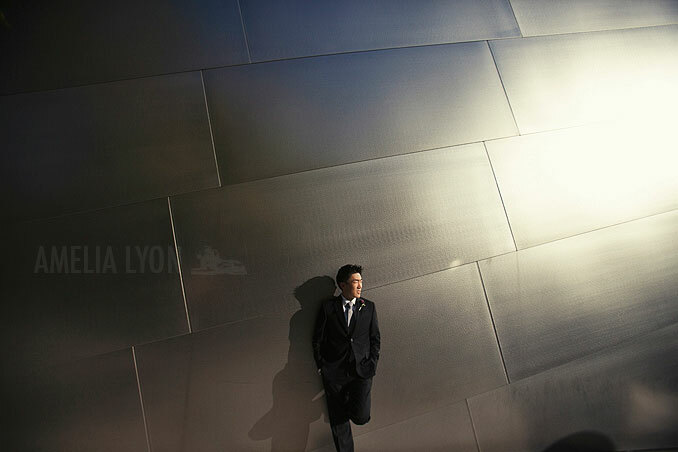 CLICK HERE to get info on the one-on-one mentor session we offer! 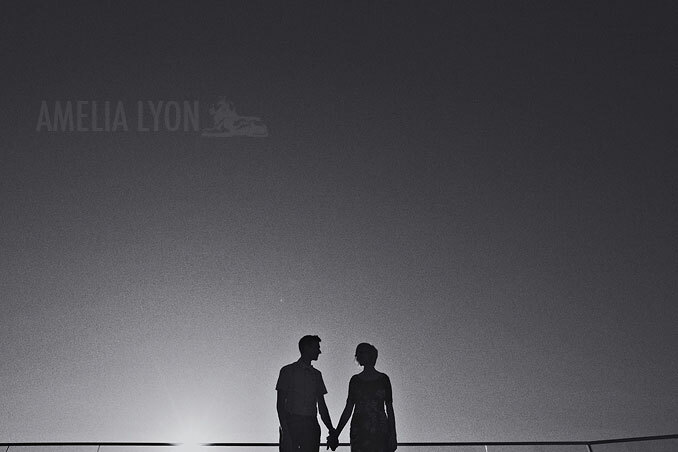 Makes me want to attend another LYON SHOP! 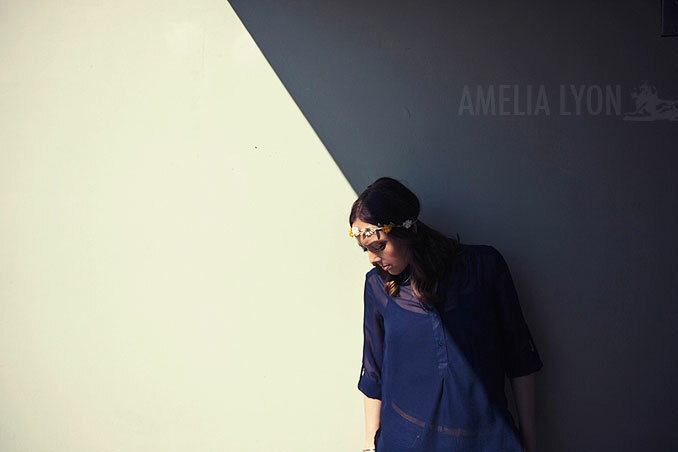 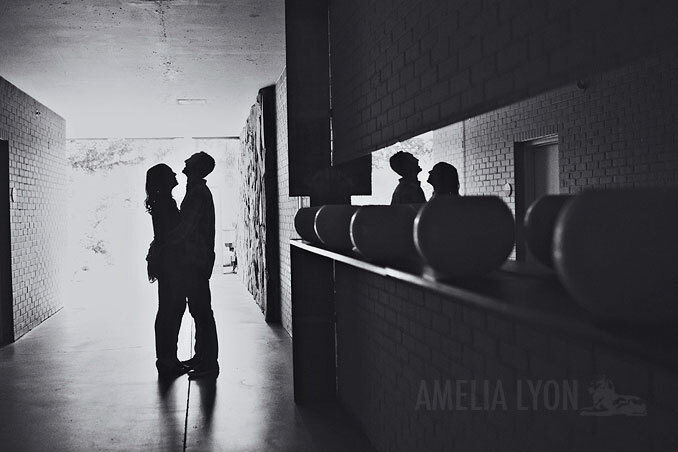 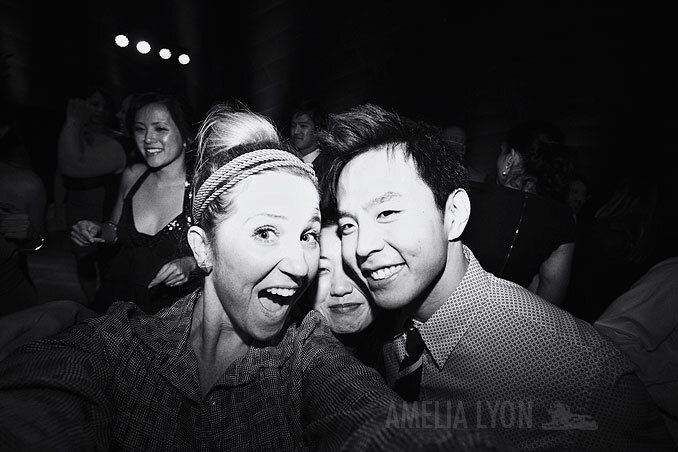 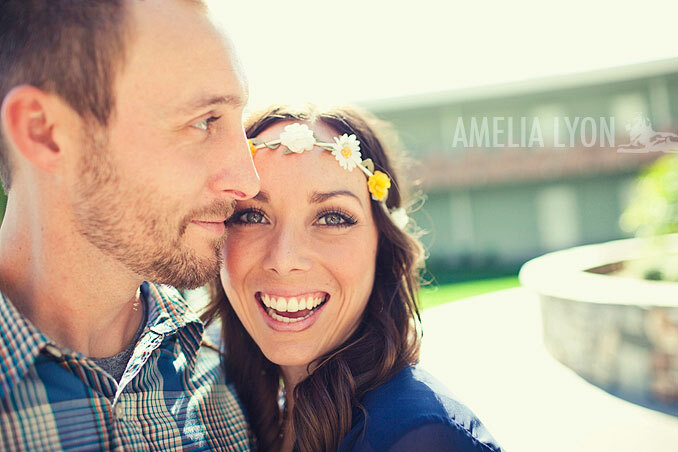 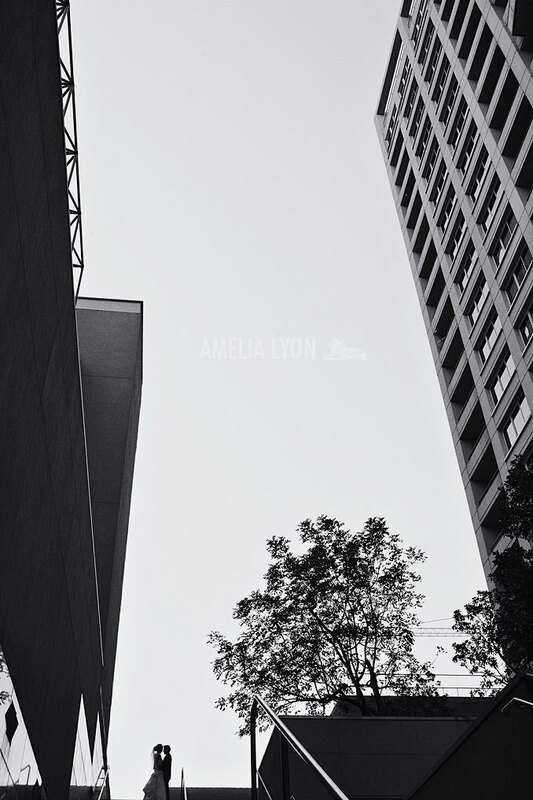 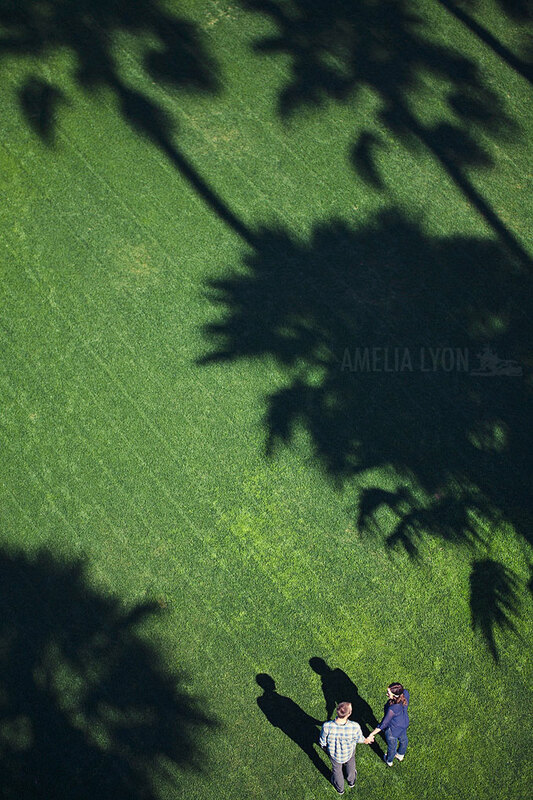 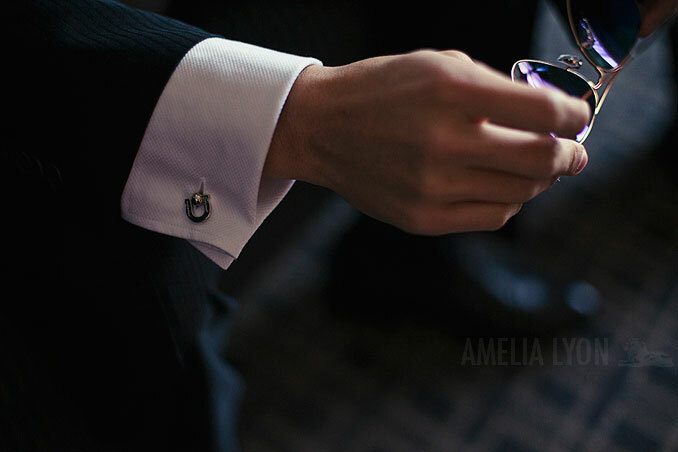 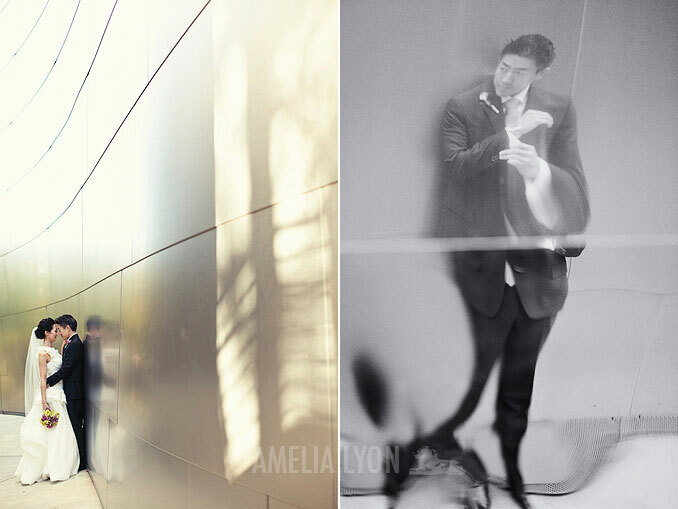 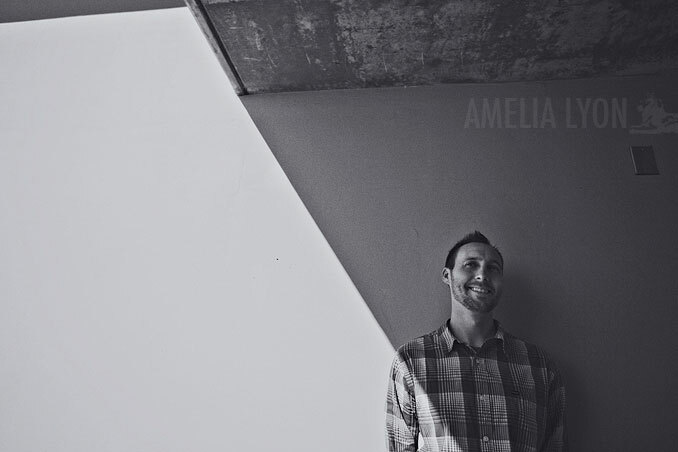 Amelia, your photos make us smile! 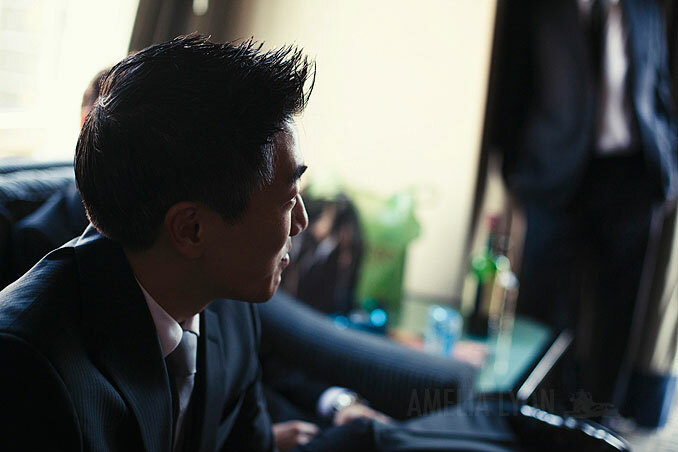 You are just too awesome for words! 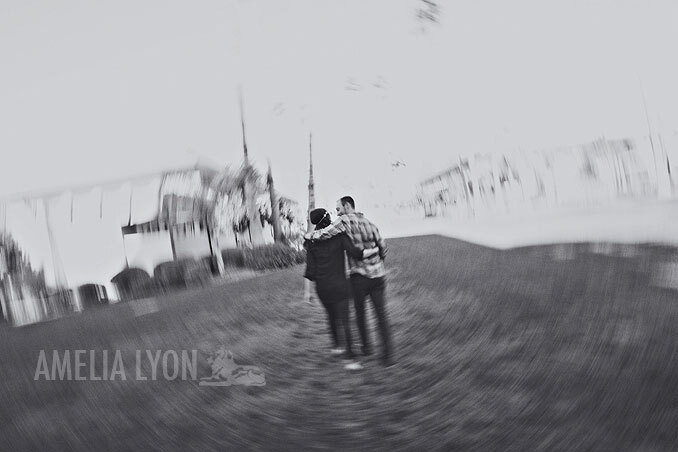 The Lyon Shop was such an incredible experience. 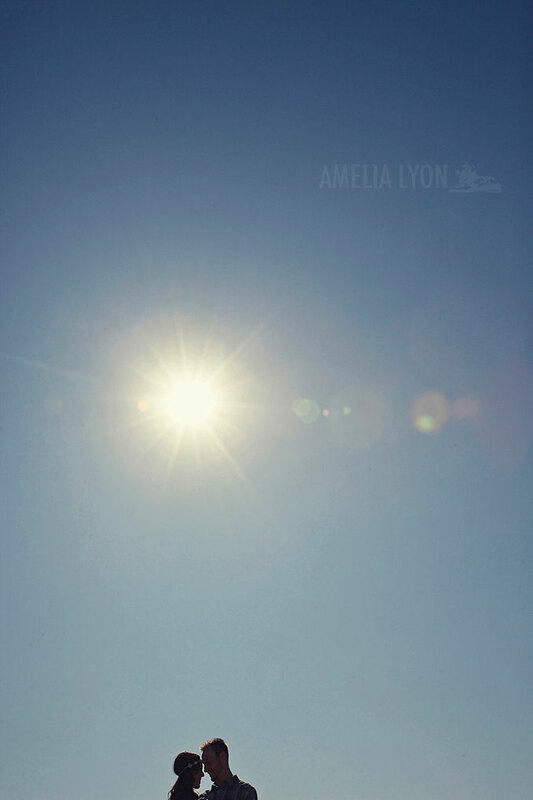 i like your photography. 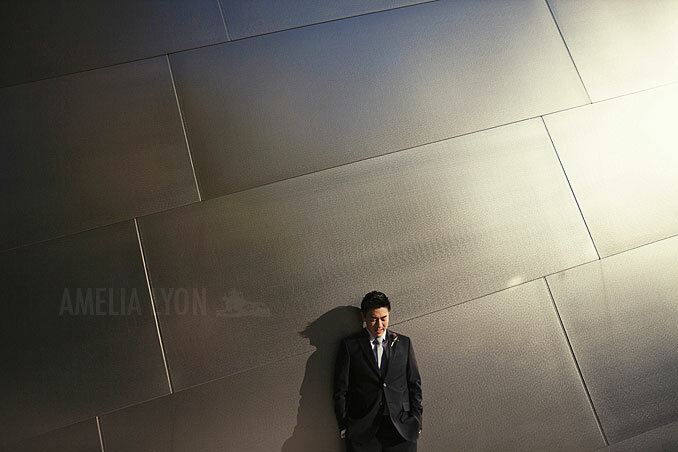 it was a pleasure to see your work. 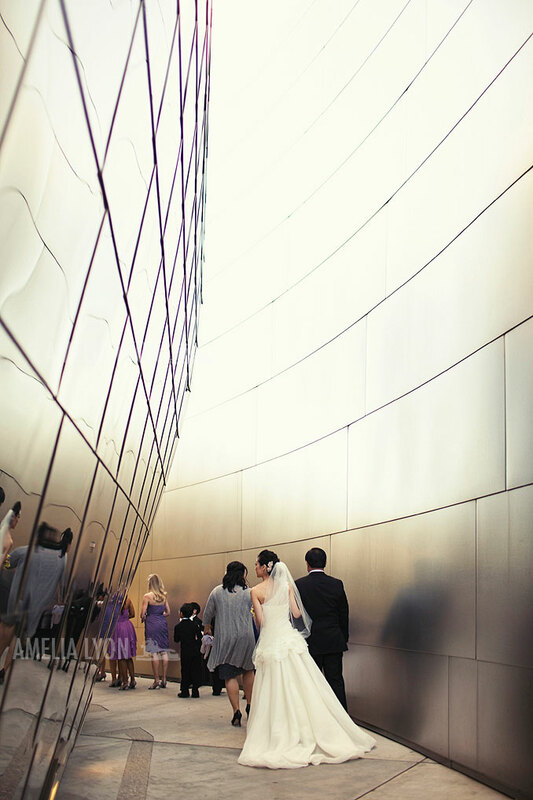 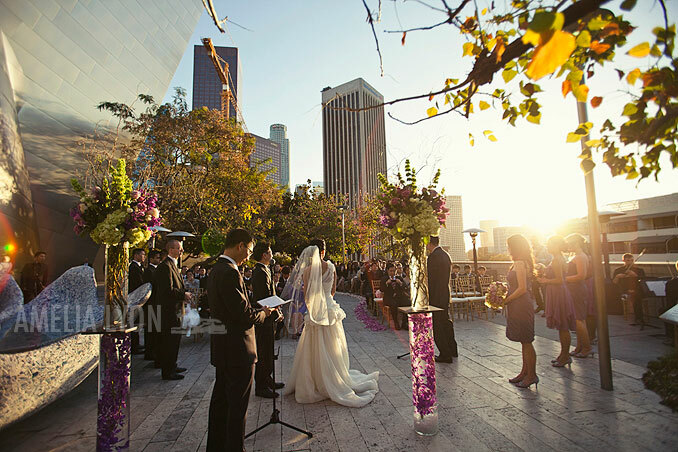 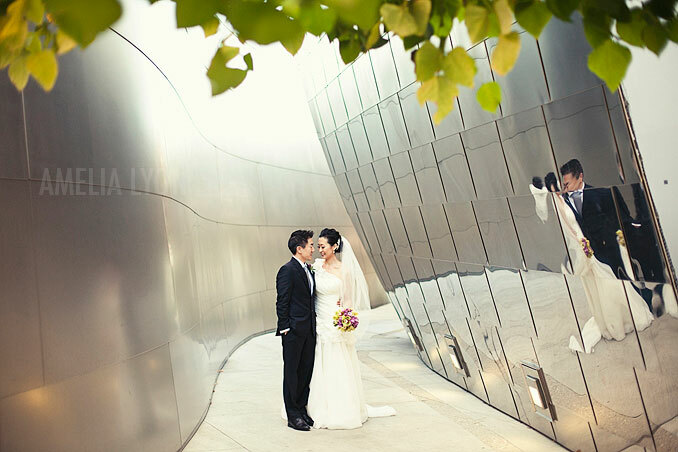 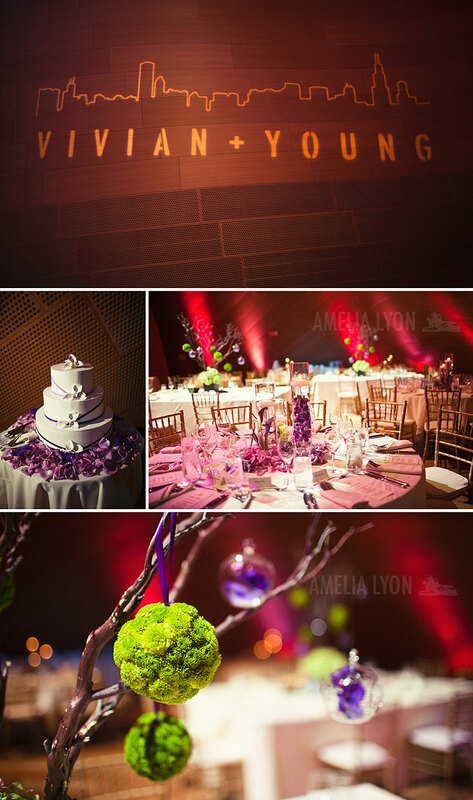 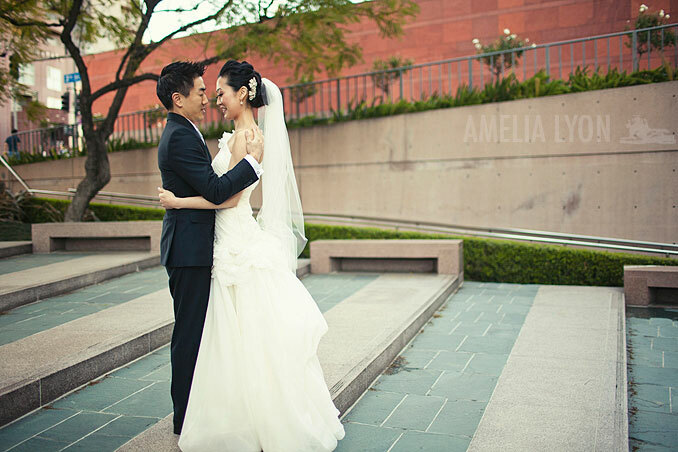 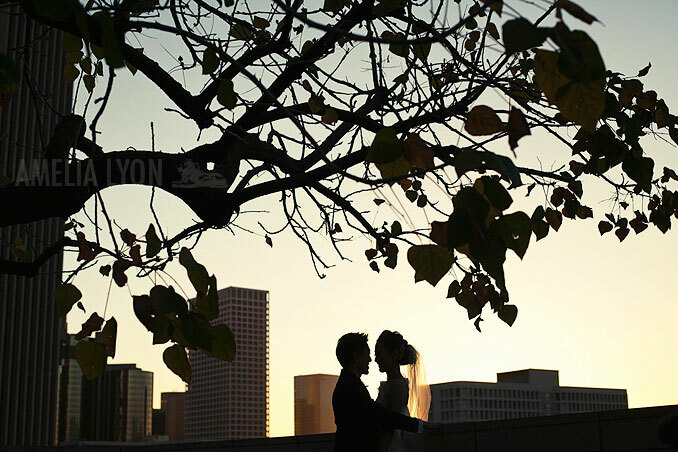 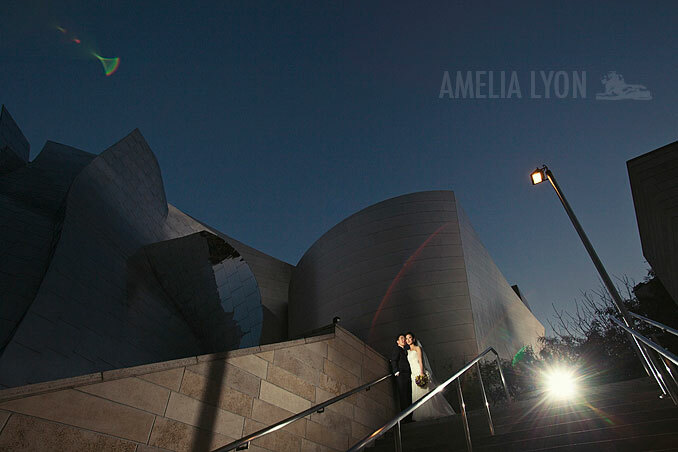 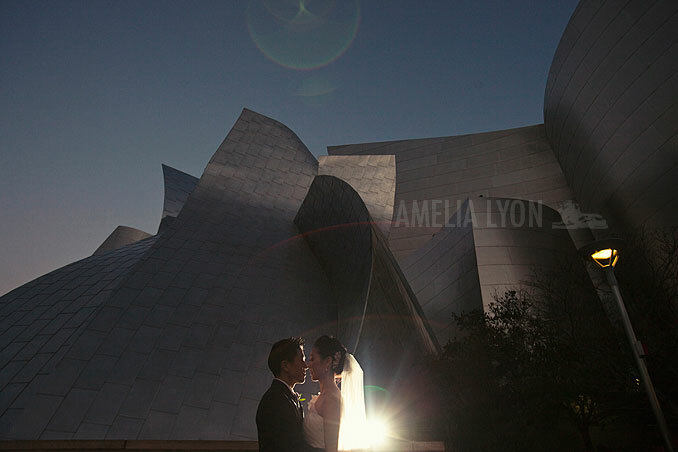 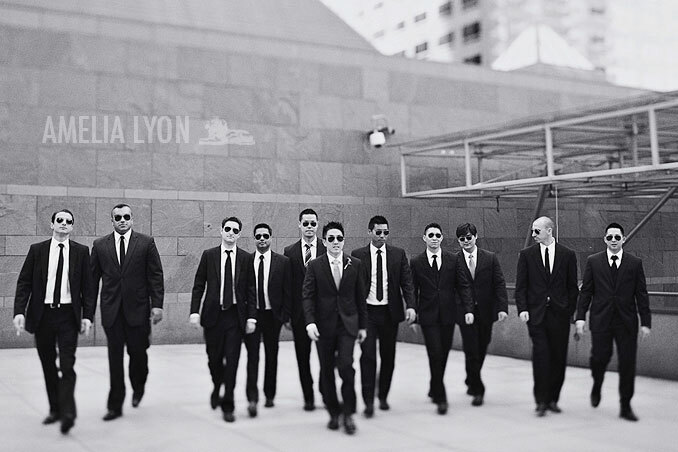 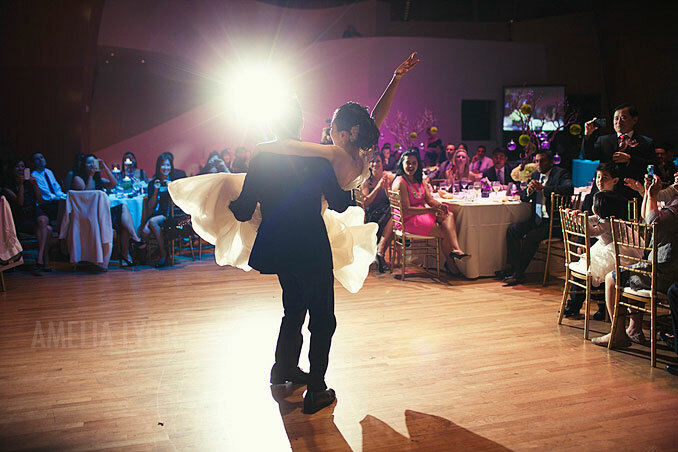 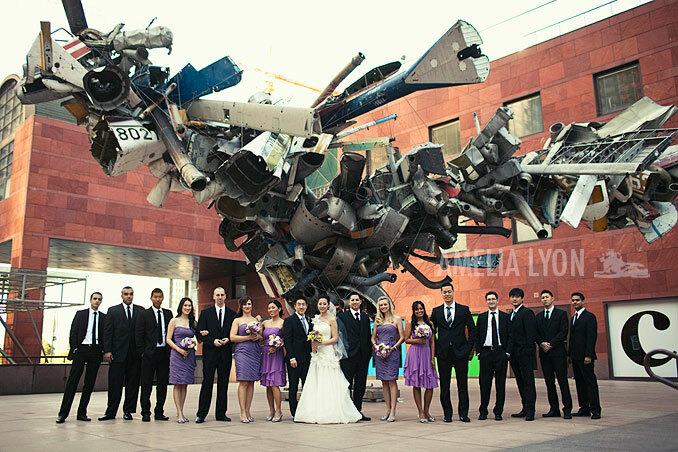 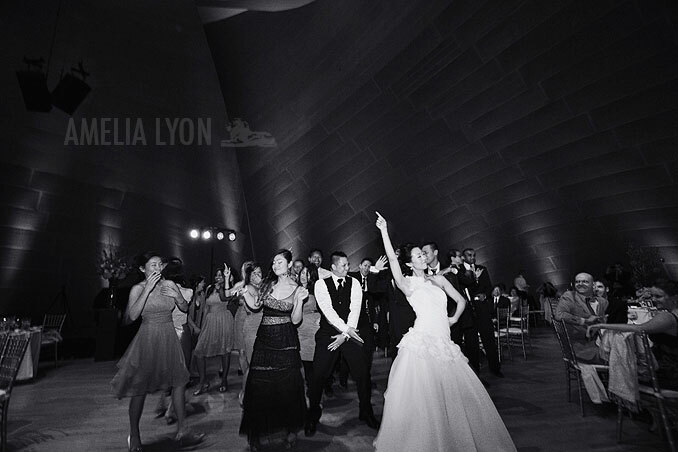 Downtown Los Angeles is always a great place for a wedding, especially when it takes place at the Disney Concert Hall, SO many fun lines and backdrops to work with! 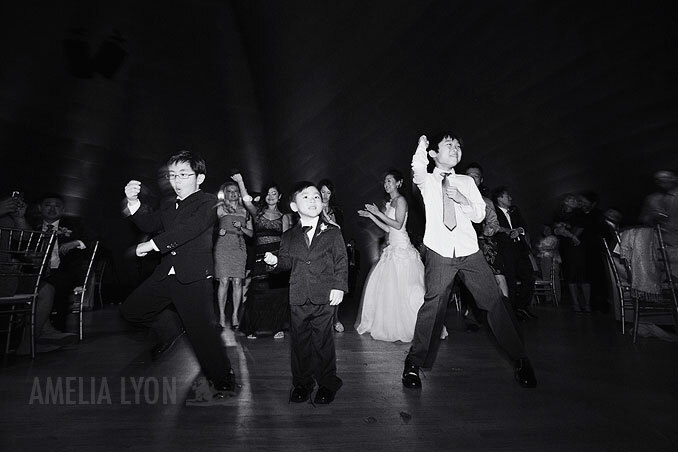 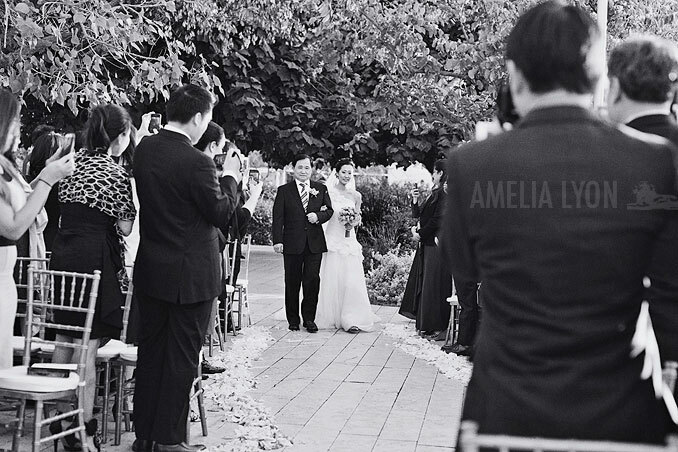 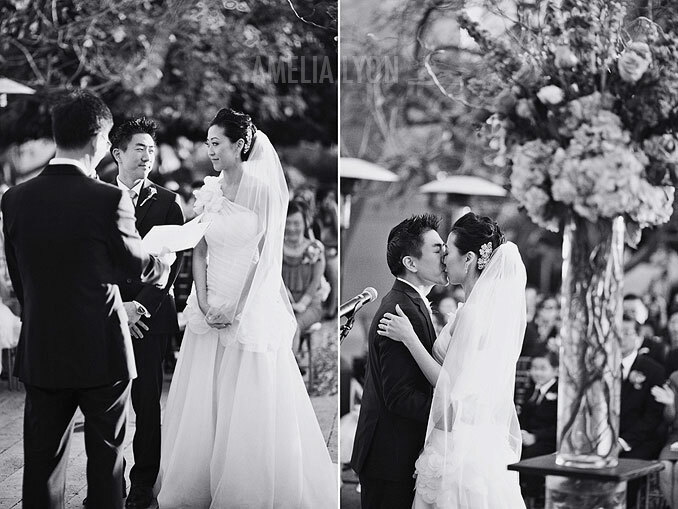 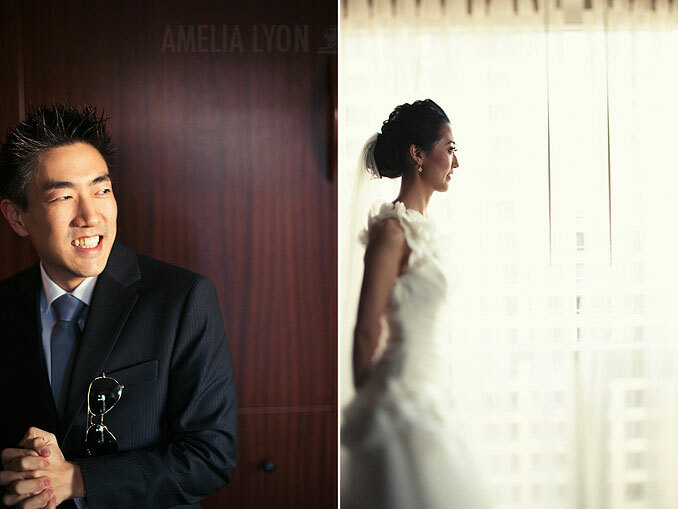 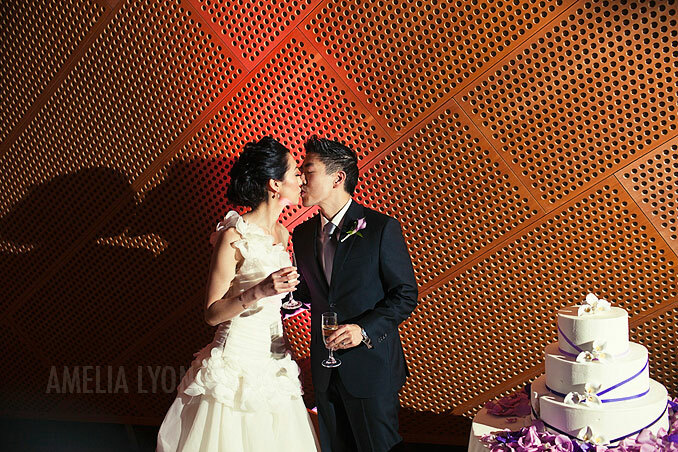 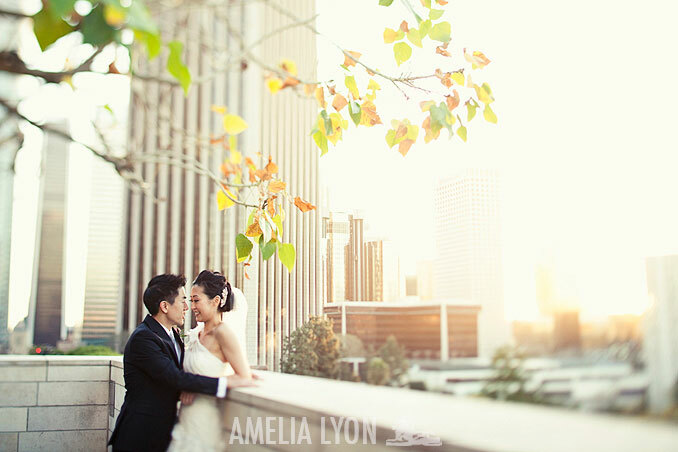 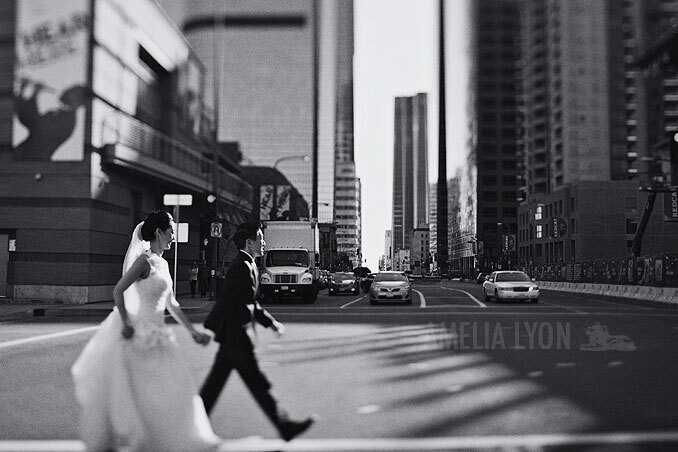 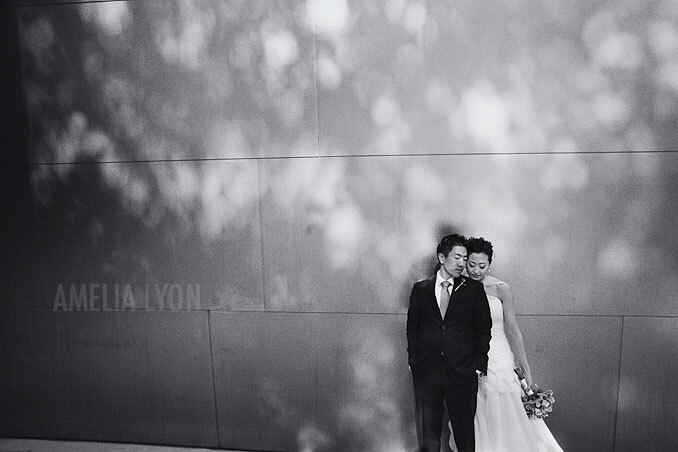 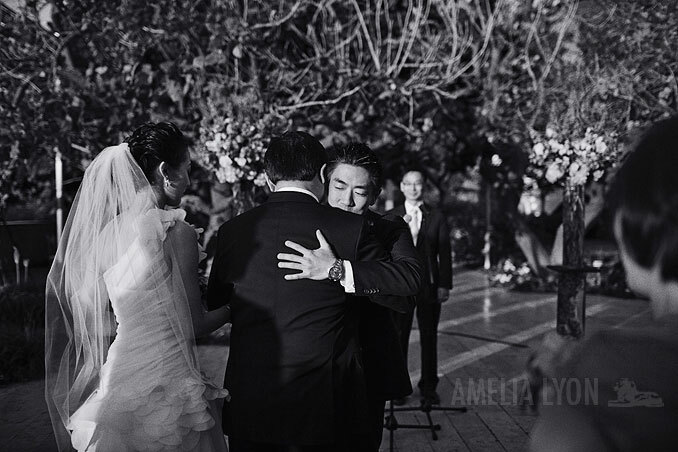 I really enjoyed the timeless and classic look of Vivian + Young's wedding day! 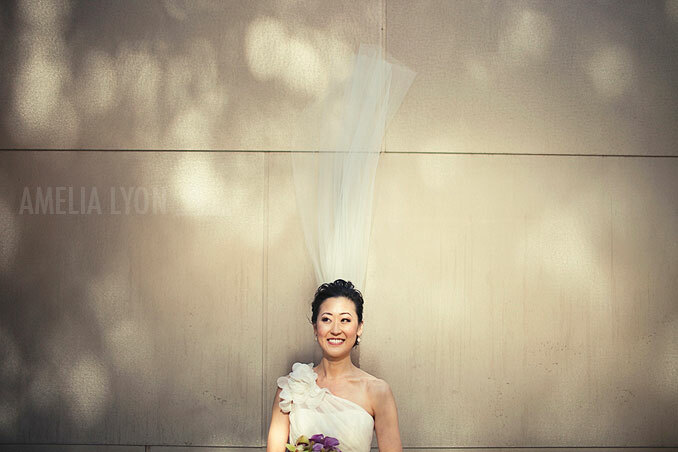 Hair & Make-up by Nicole DeAnne...Vivian looked stunning! 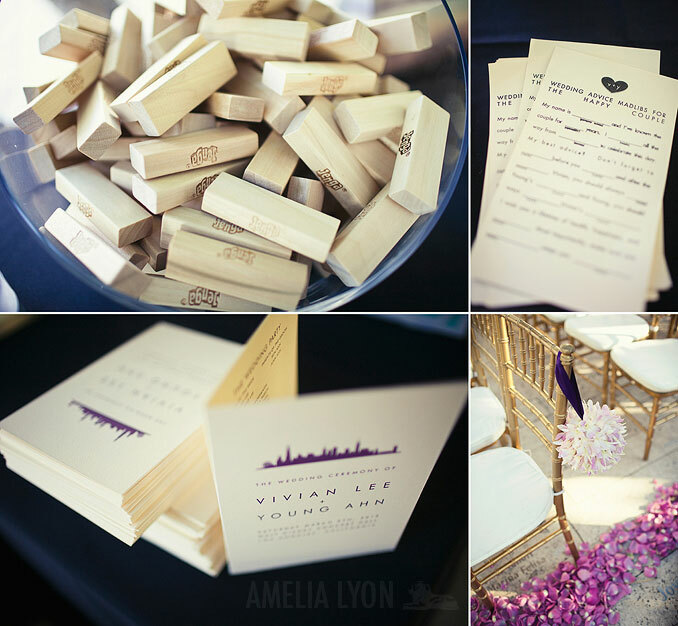 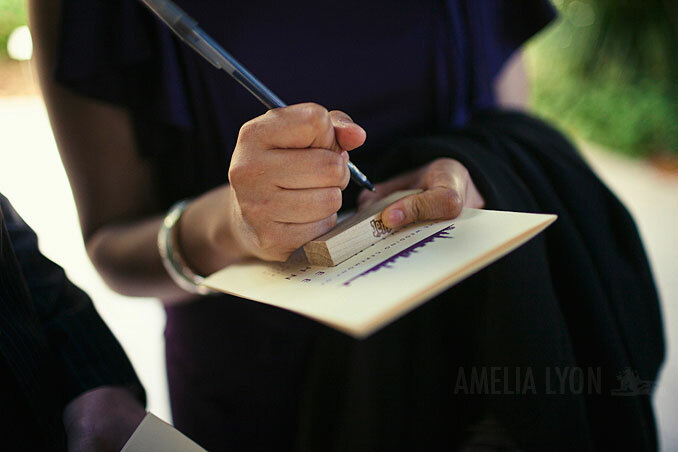 My favorite item of the day: the Jenga game blocks for the guests to sign, brilliant! 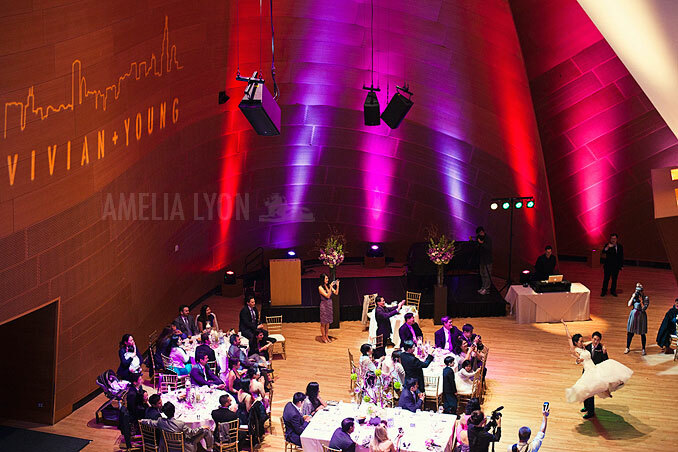 So fun that they had a ping pong table to keep the kids and guest entertained! 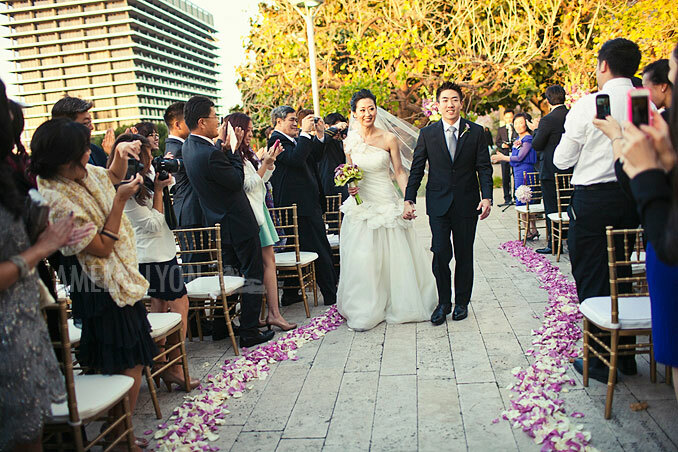 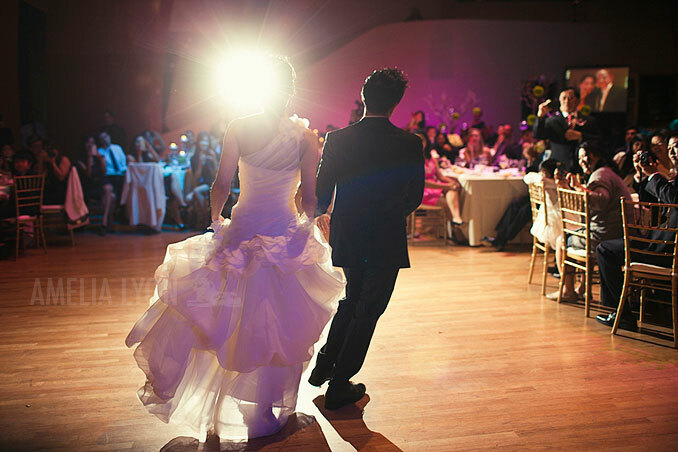 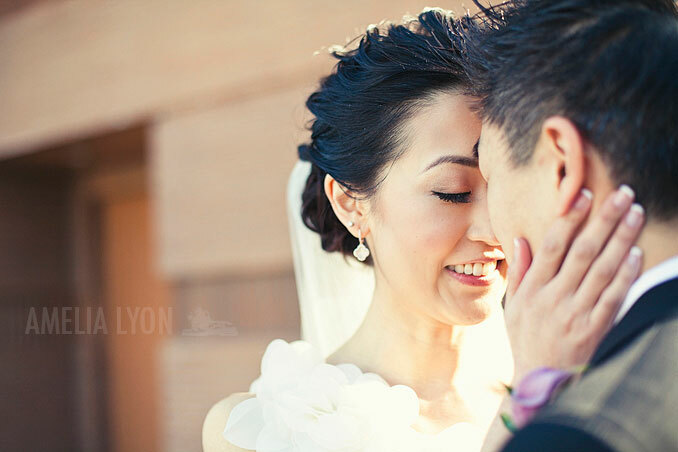 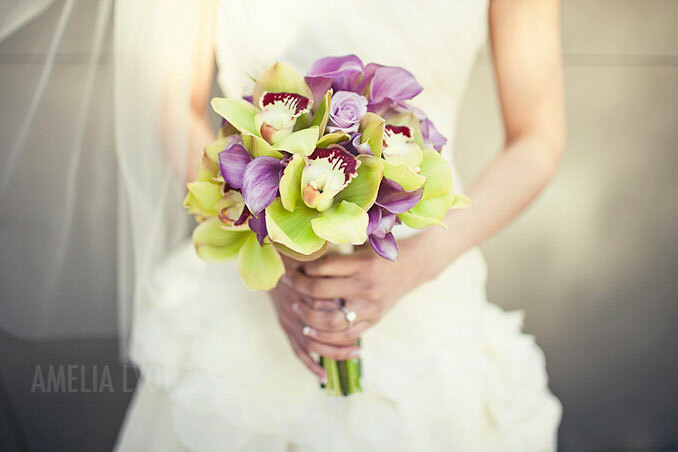 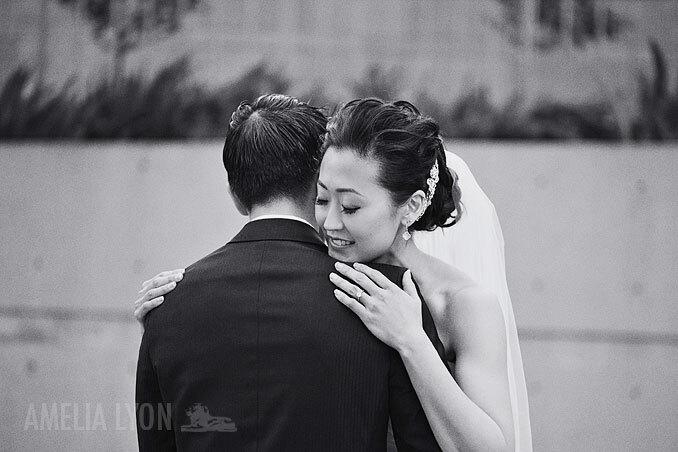 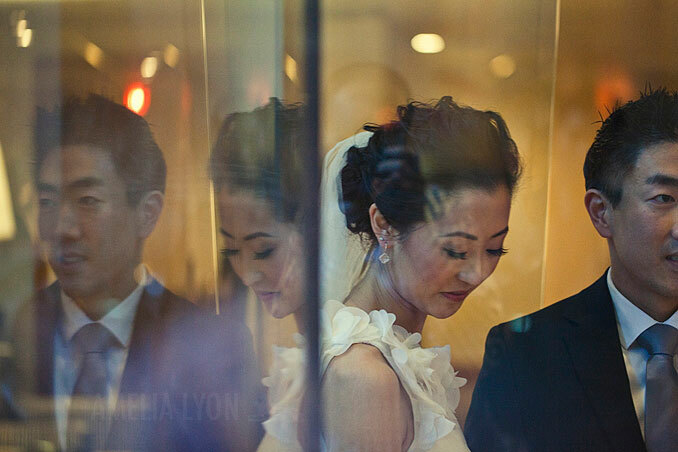 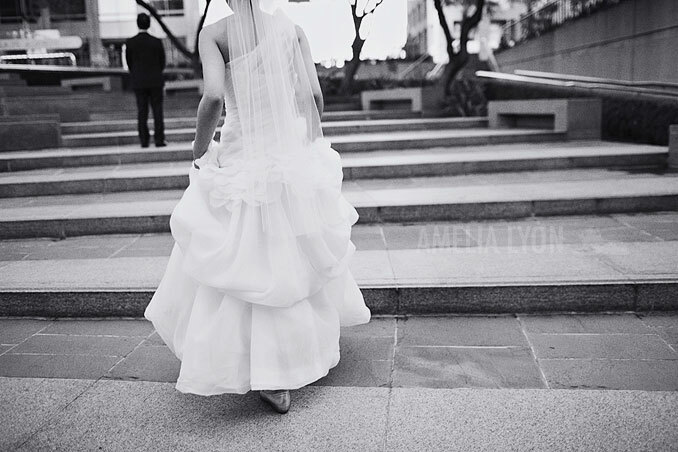 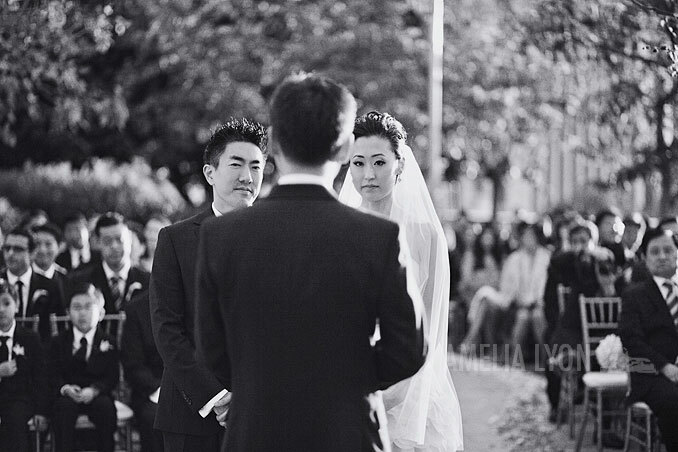 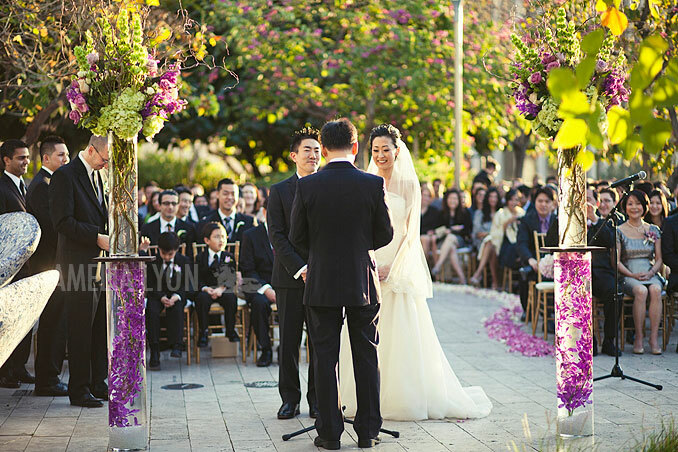 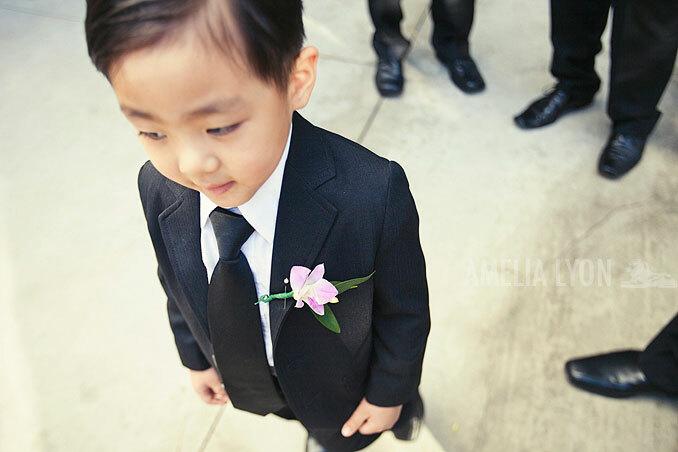 Click here to view Vivian + Young's wedding day slideshow! 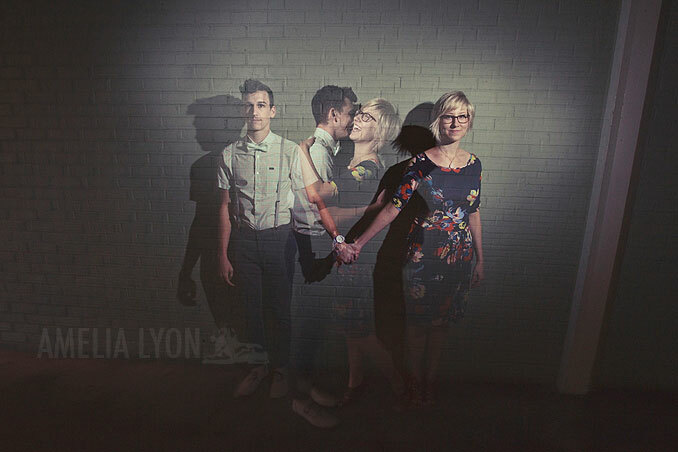 Those are some pretty awesome photos! 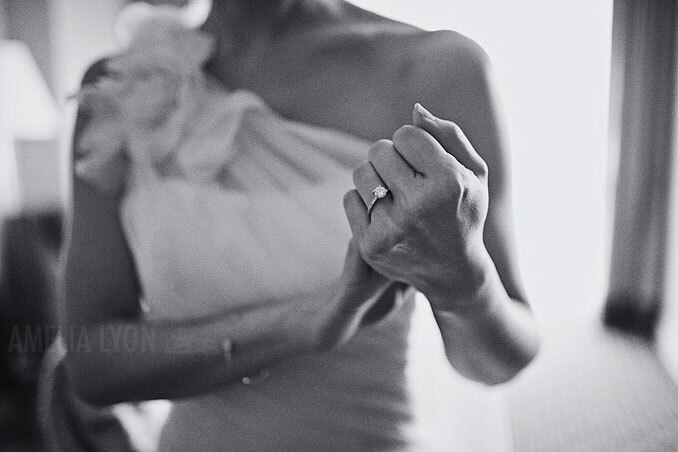 My Sister found a nice wedding photographer in Cincinnati I have been very interested in becoming a photographer for about a year, and this has given me a few ideas Thanks!